16 large paint texture files on thick paper taken on Canon 1000D. 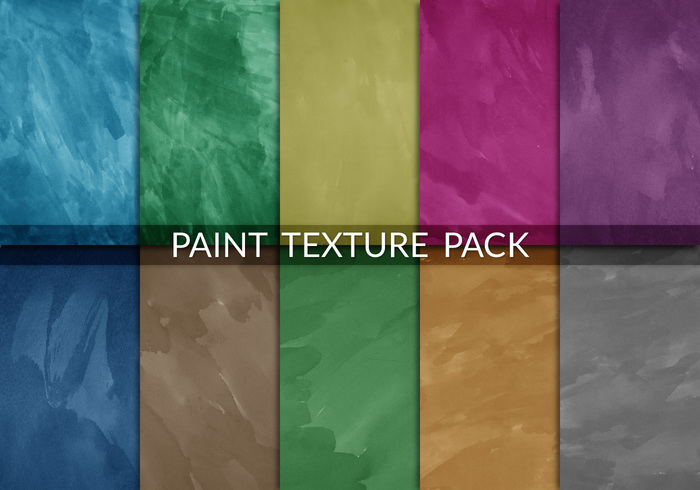 This paint texture pack is full of textures with all different colors and brush strokes. Download and enjoy this paint texture pack!